At Premier Group Insurance we specialize in Colorado Car Insurance in Denver, Lakewood, Aurora & surrounding areas in Colorado. With Licenses in over 40 states and 160+ agents nationwide it is safe to say, we write automobiles across the nation. UM/UIM coverages pay for injury expenses incurred by you, your family members, or passengers due to an accident with an uninsured or under-insured motorist. Most car policies are for six months or a year. Your insurance company should notify you by mail when it's time to renew the policy and to pay your premium. Get an auto quote now. 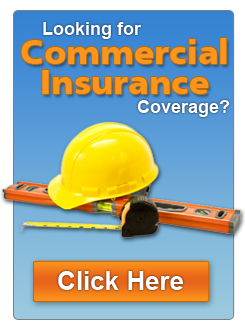 We specialize in Colorado Home Insurance. However with licenses in over 40 states and 160+ agents nationwide it is safe to say, we write homeowners across the nation. Get a home quote twenty-four hours a day, seven days a week! 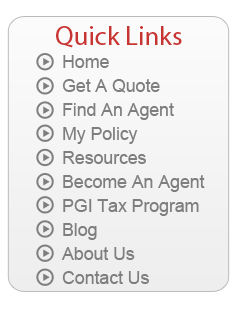 Quickly and easily submit your application for a free home insurance quote using our easy to use website. As a customer, you will enjoy our suite of customer service forms all from your local agent. Given the increasing number and severity of natural disasters in today’s age, a business interruption policy is something you may want to reconsider for your own business.